It’s finally happened. 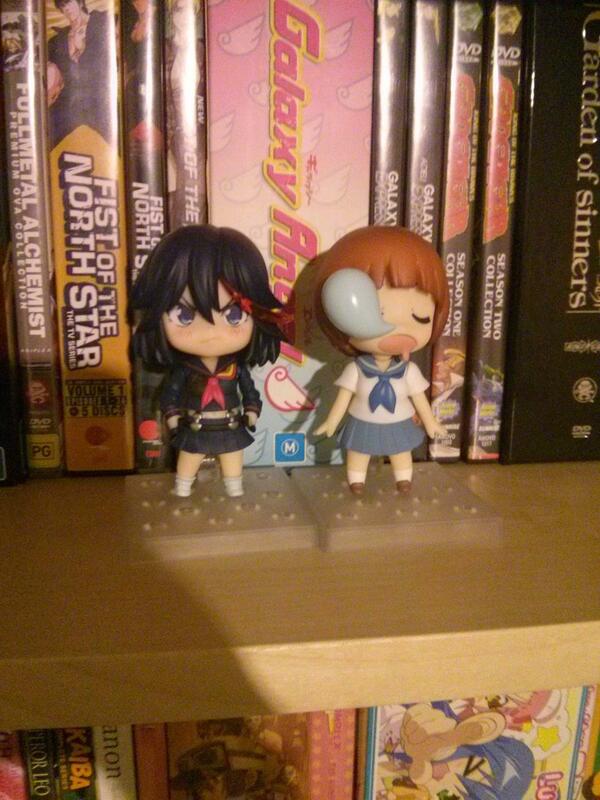 After years of buying shiny discs containing video data of anime, I have progressed to buying plastic representations of characters from anime. Or, as some might describe them, “toys”. Except that according to the box: “WARNING: This is not a toy”. And I’m not going to argue with the packaging. 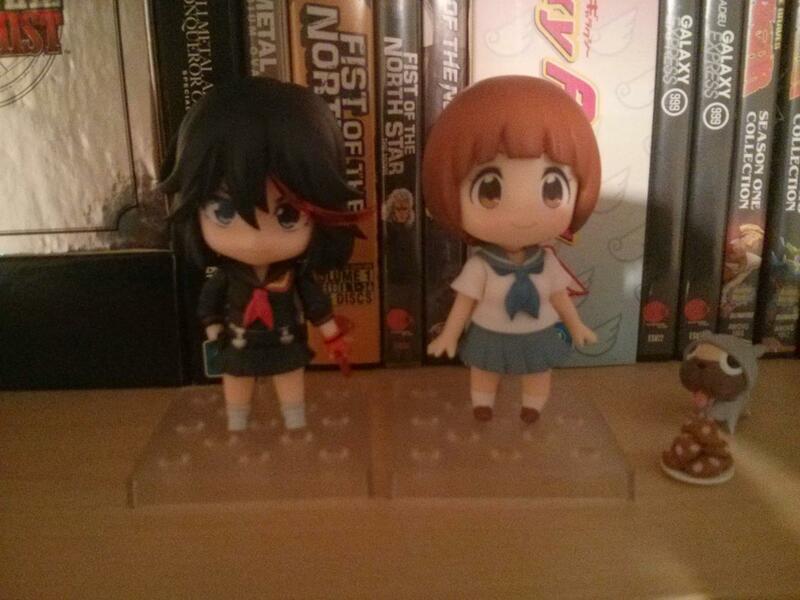 So anyway, I was very excited the other day to discover that my Kill La Kill Nendoroid figures had finally arrived. I excitedly raced off to the post office early in the morning to collect them, and then had to contend with just looking at them in their boxes all day, since I didn’t want to open them until I got home. 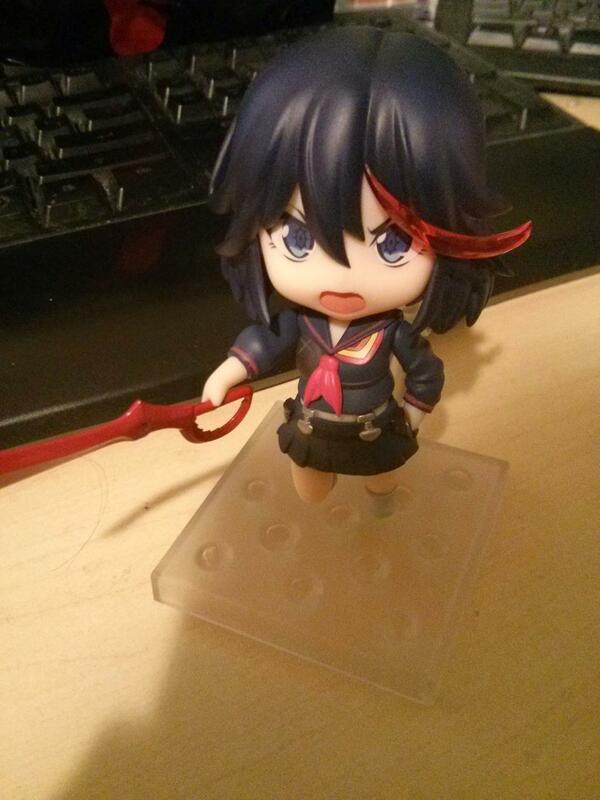 The usual rambling background information: Kill La Kill is a show created by Trigger, which I probably previously talked about at length when I rambled about Little Witch Academia. They’re probably the only studio I can think of who became legendary fan favourites before they’d even made anything, largely due to the pedigree of the founders. I can probably talk about this show at greater length when I get the actual blu-rays for it, but for now I’ll just explain that it’s about people fighting with superpowered sentient school uniforms that power them up, and I’ve got the figures of the protagonist Ryuko and her friend Mako. 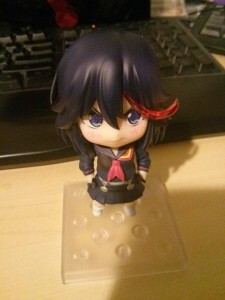 Further rambling background information: Nendoroids are these cute chibi poseable figures made by Good Smile Company in Japan. I am not exactly a figure expert so I’ll leave it at that. Anyway, eventually I got these babies home. And rather than instantly ripping them open I took the time to take photos of the box from various angles, just for my dear readers. 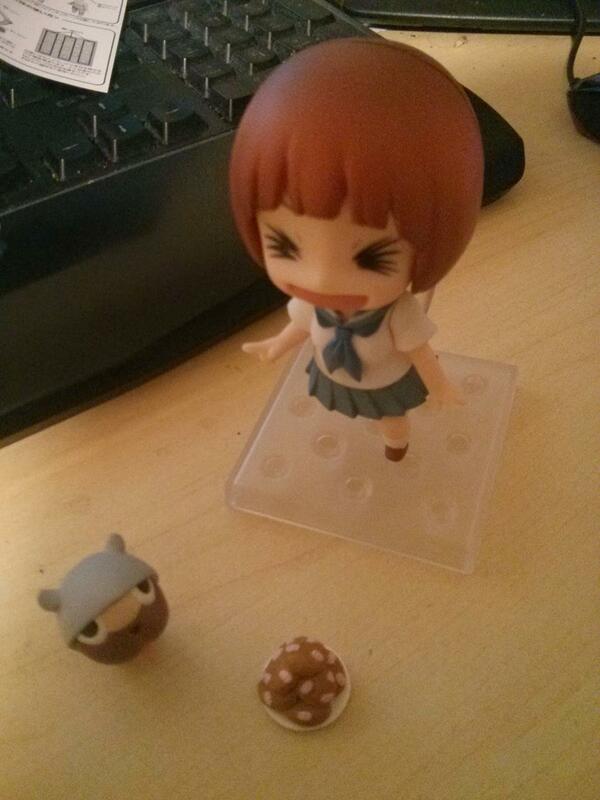 So I hope you’re happy, I put myself through literal mental anguish for this blog post. Resisting the call no longer, I opened up Ryuko! You’ll also notice that I’ve opened a mysterious black bag that’s been in all the photos so far. That’s the exclusive item I got due to ordering this direct from Good Smile Company’s online shop. 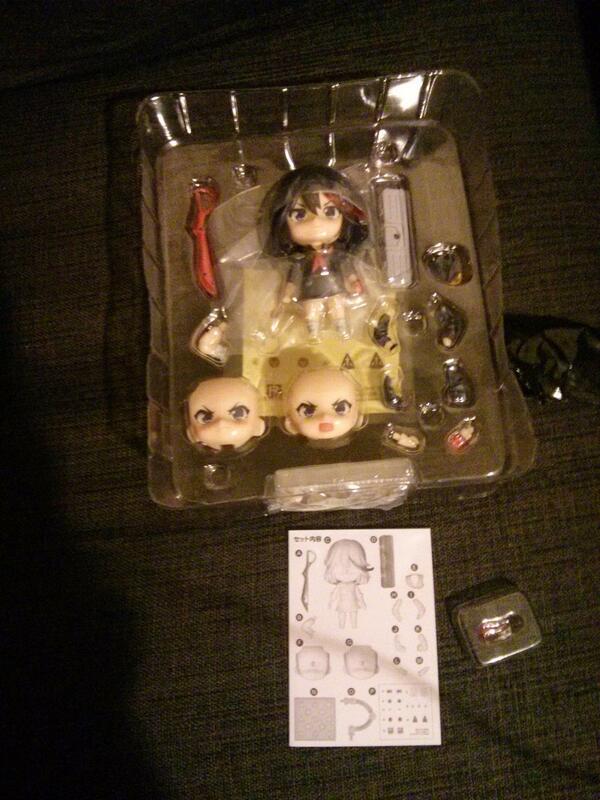 Anyway, here we see all the bits you get, including the little mini scissor blade thingy that came as a bonus. And of course an instruction booklet… which would be more helpful if I read Japanese. That is becoming a theme with this blog. 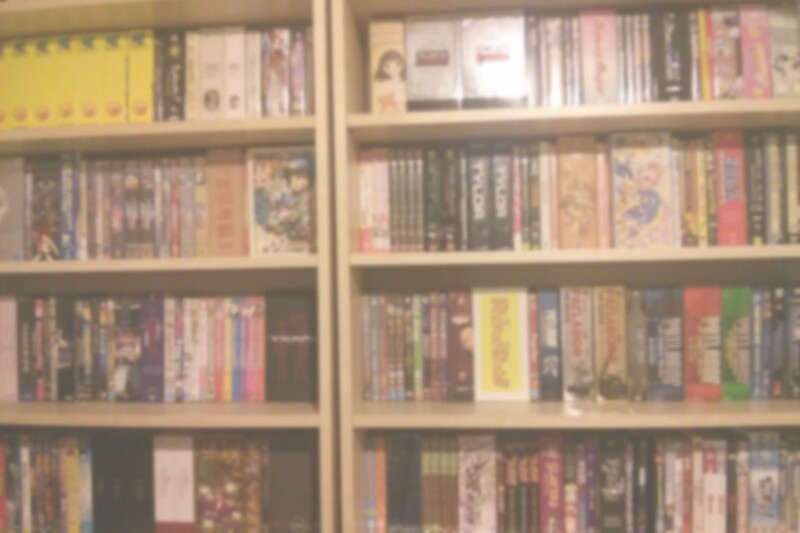 So yeah (oh god I used that phrase again I am an awful writer), you’ll note that there’s extra faces and stuff. This allows for poses to have the proper emotional context when posing. Wow I actually just wrote that sentence, oh my god what is wrong with me. 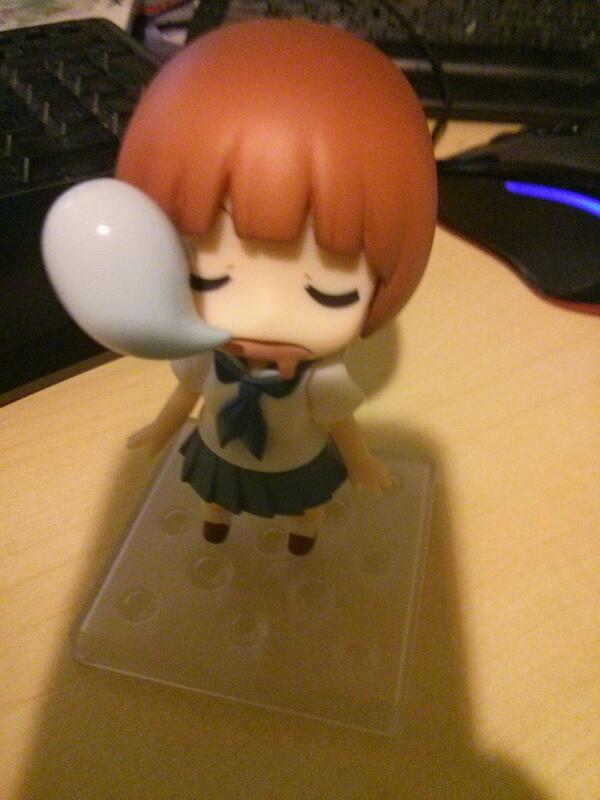 Anyway I am becoming slowly more insane, let’s see how she looks on a stand thing. 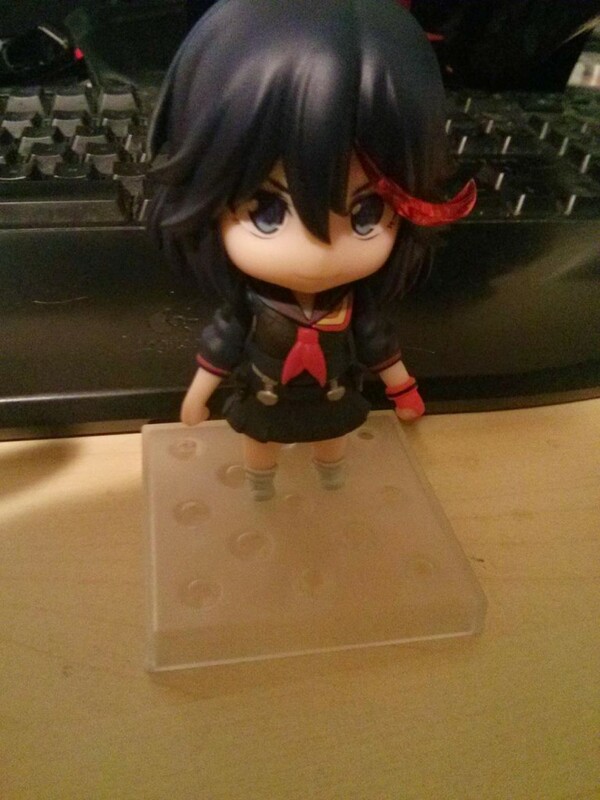 This is basically how she comes out-of-the-box (once you attach the stand). But of course we can, by swapping parts around, pose her differently. 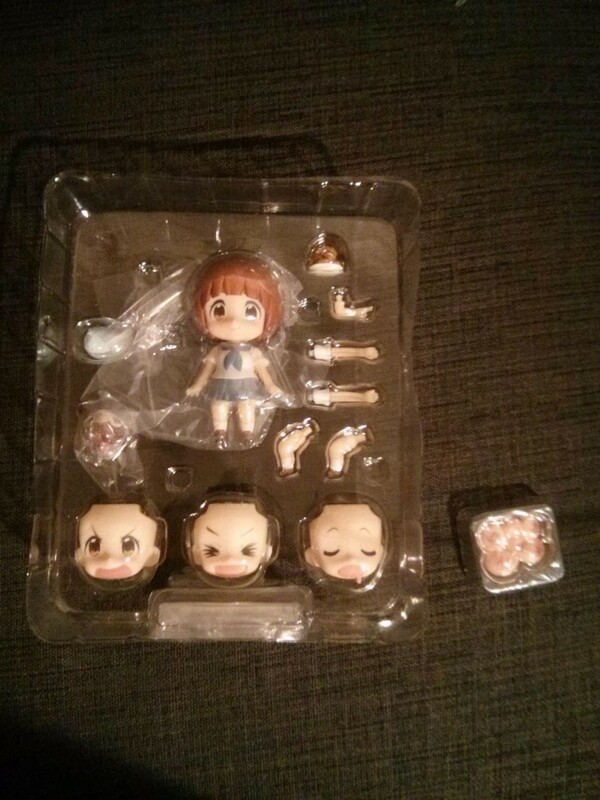 Look, she’s even got different faces and stuff. Isn’t it neat? 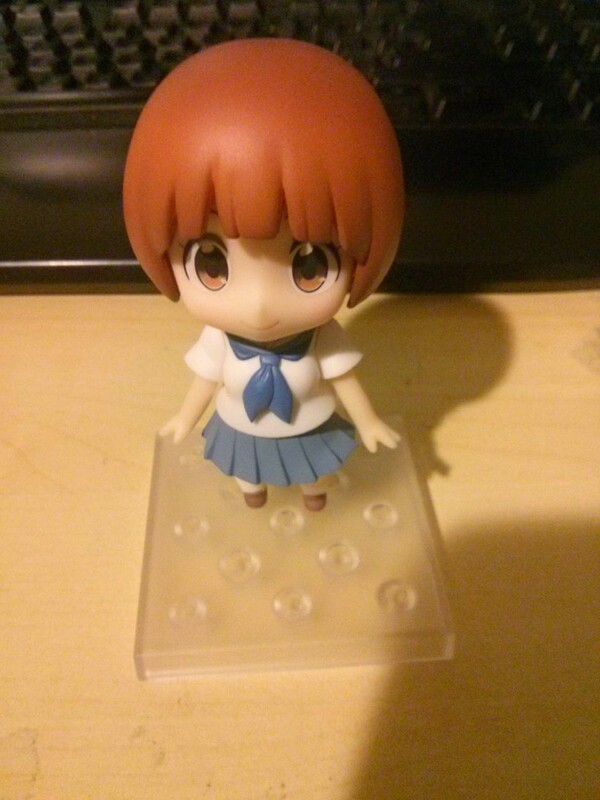 Anyway, let’s look at Mako! 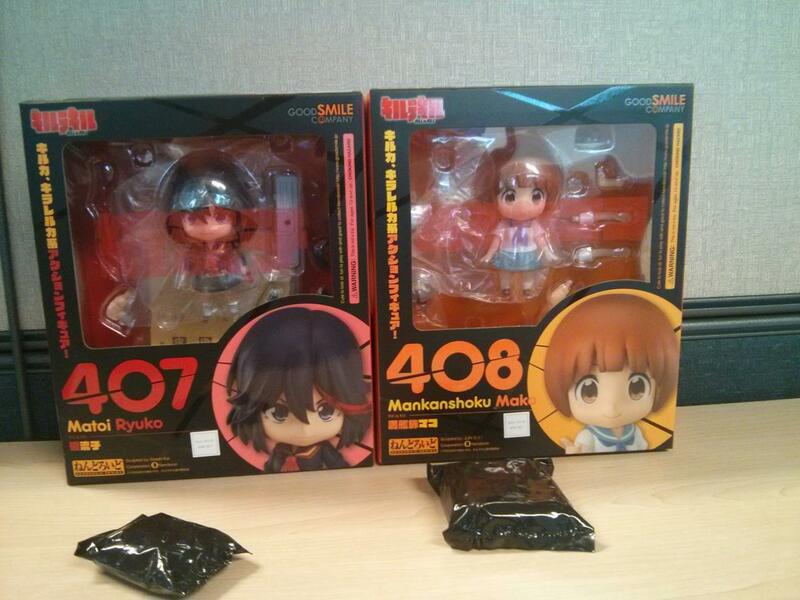 Same sort of deal as before, only even more faces because it’s Mako. And the exclusive bonus item is a “beat-up face” part, which seems kinda mean to be honest. So this is how she comes by default, but we don’t want to be restricted by that, do we? Naturally we can pose her in various ways. Including the sleeping pose with attached comically large snot bubble. This is nuts. 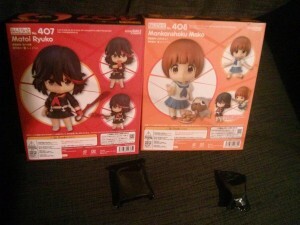 And there we have my two figure acquisitions. 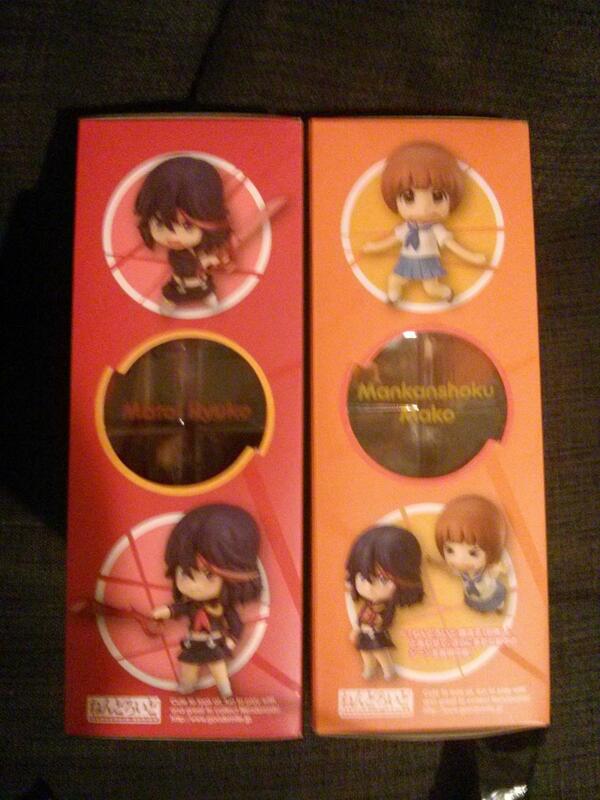 BUT WAIT THERE’S MORE While waiting for these to arrive, I thought of the greatest ever pun comedy internet thing. 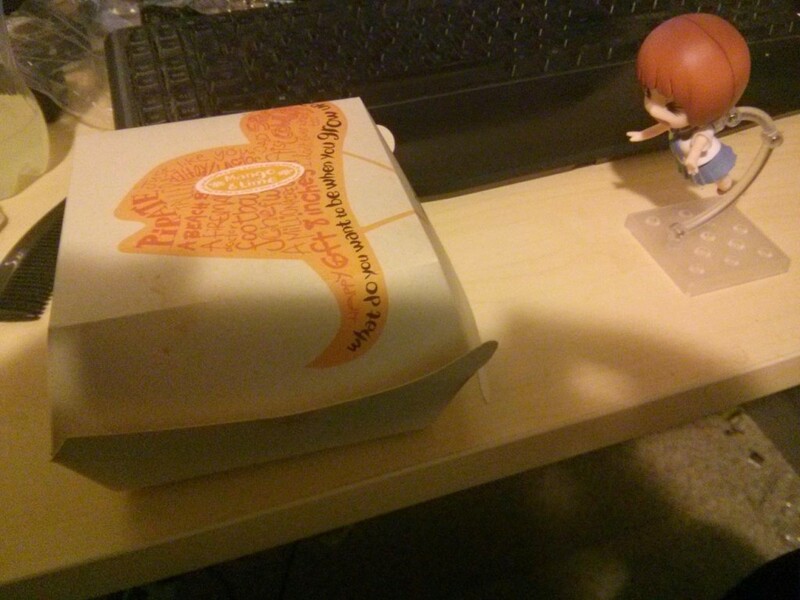 Nendos and Nandos! Yes I actually found that funny for some reason. 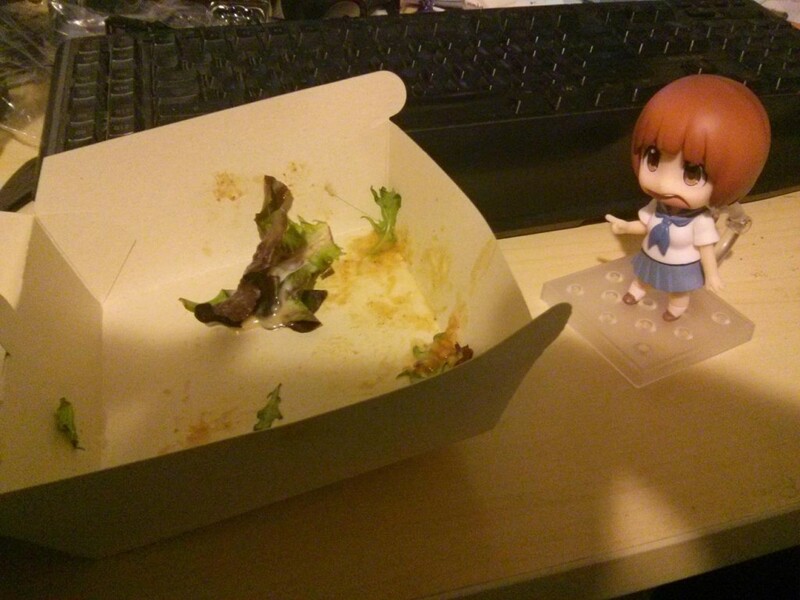 Unfortunately I’d already eaten it before doing these photos, so Mako was somewhat disappointed, understandably. 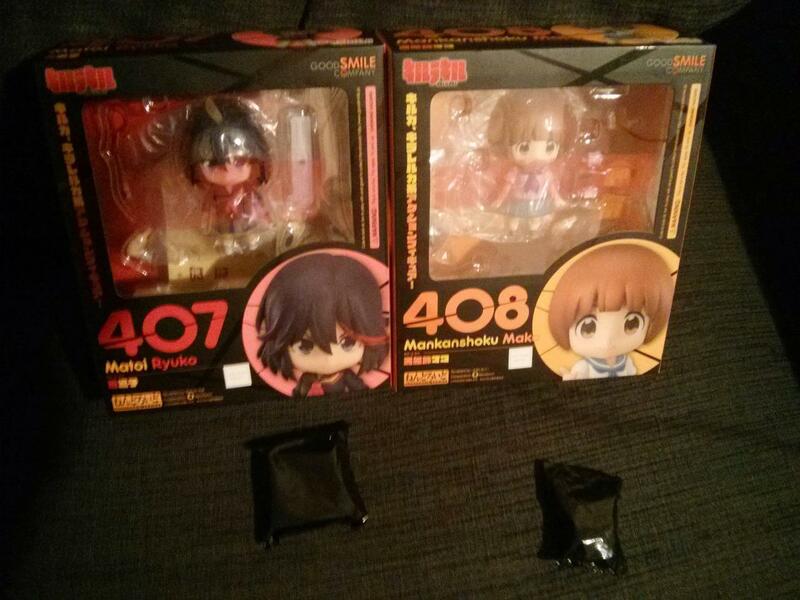 Anyway, there’s my first dip into the world of spending money on plastic animu people. Stay tuned for when I inevitably have more of these to show. And yes I’m aware these were going to be weekly, but that would require discipline on my part. Oh well like 10 people read this.